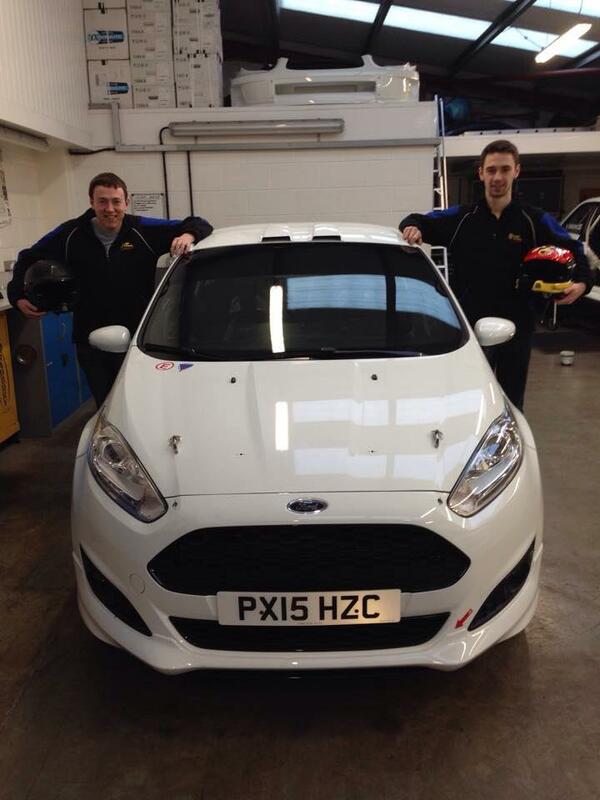 The 2016 Rally season is set to provide Lampeter’s Meirion Evans with his greatest challenge yet, as he announces plans to contest the new-for 2016 Dmack British Junior Rally Championship. A former Junior event winner, twenty-year old Evans is no stranger to the British Rally Championship, having contested the ‘BRC Challenge and Fiesta Sport Challenge’ categories in 2013, in his first year of ‘Senior’ competition. However, a structured program over the past two seasons will allow the Irish and UK National front-runner to challenge for victory in what is highly tipped to be a well-fought category in 2016, with the biggest prize in UK Rallying! A prize of more than £60,000 towards a Drive Dmack Fiesta Trophy drive in 2017 is on offer to the winner of the Junior category in 2016 – an incredible prize for drivers all under the age of 26 as of January 1st 2016. The Dmack British Junior Rally Championship will begin with the Mid Wales Stages, based in Newtown, on the 5th March before taking the team across the UK with seven events in Wales, England, Scotland and Northern Ireland, before ending on the Isle of Man in September where the crew hope they will be crowned British Junior Rally Champions for 2016. Meirion and the team are looking for backers to help achieve their goal of becoming Junior Champions next season. If you are interested in a unique opportunity to market your product, please visit www.meirionevans.com where detailed information is available to view.